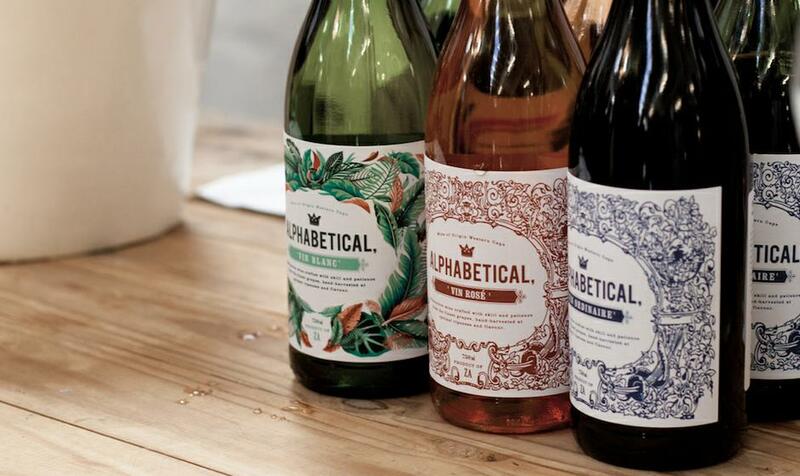 Alphabetical is an independent wine producer in South Africa. Our wines are honest products, naturally fermented and made with the utmost care to maintain the integrity of fruit, to offer drinkability as well as showcase varietal character. We work with some of the most amazing vineyards in the Western Cape, with all our wines produced and bottled at a cellar in Stellenbosch. We don’t own vineyards or a winery, and we’re not pretentious winos, but we love wine as much as anyone, and this is our journey to share it with you. Drink up and enjoy. Make your own wine rules! The world’s best-selling wine called Alphabetical.